The Delta Heat cocktail is fruity and delicious, featuring notes of mango, peach and orange with honeydew. It comes out a bright cheerful chartreuse, so it’s visually interesting, too. 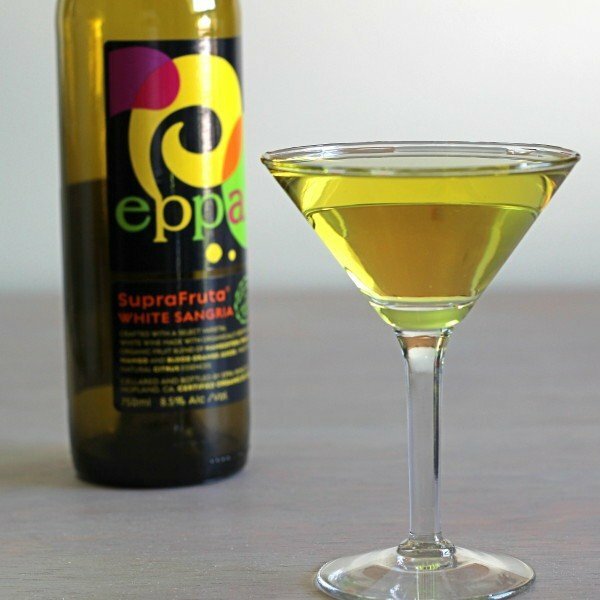 If you’ve never tried Eppa SupraFruta White Sangria, you’re going to want to keep it on hand. 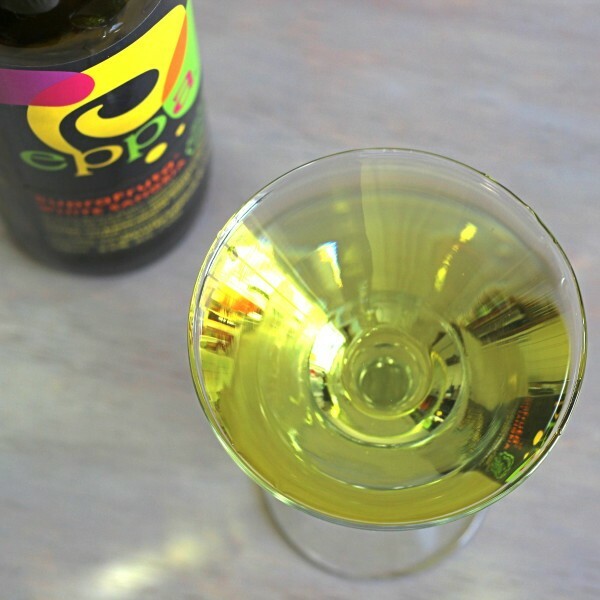 It’s a white wine blended with organic grapes and citrus essences, and the flavor is a fusion of mango, peach and orange, with that grape background. This is a fairly sweet drink. 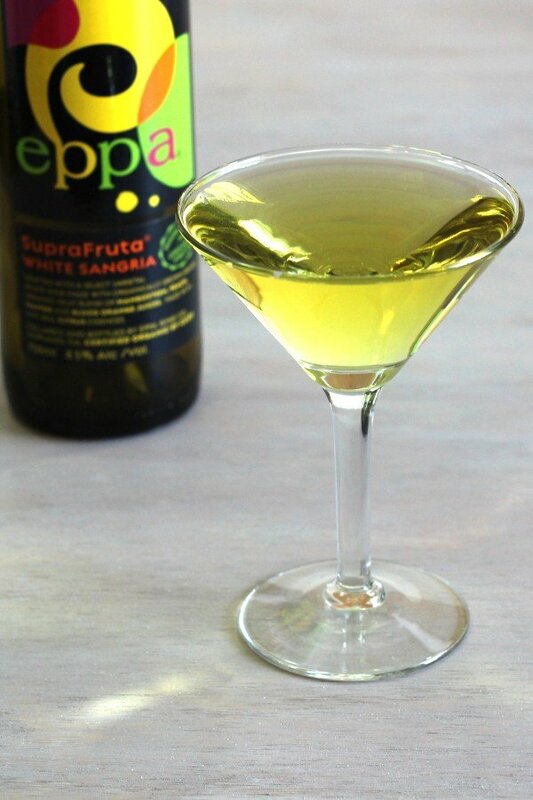 The Midori takes the edge off the brandy, while the brandy brings out the mango and peach notes. It’s a nicely complex flavor. Chill all ingredients in advance. Pour into a cocktail glass and stir. If you can’t chill them in advance, shaking with ice is an alternative.